Renowned for his cosmetic and restorative dentistry Dr. Lorentzen brings the Minneapolis area unrivaled results and quality of care. Tooth bonding, implants, veneers, whitening, crowns, dentures, sedation dentistry, repair cracked teeth, cleanings and exams. Call today! 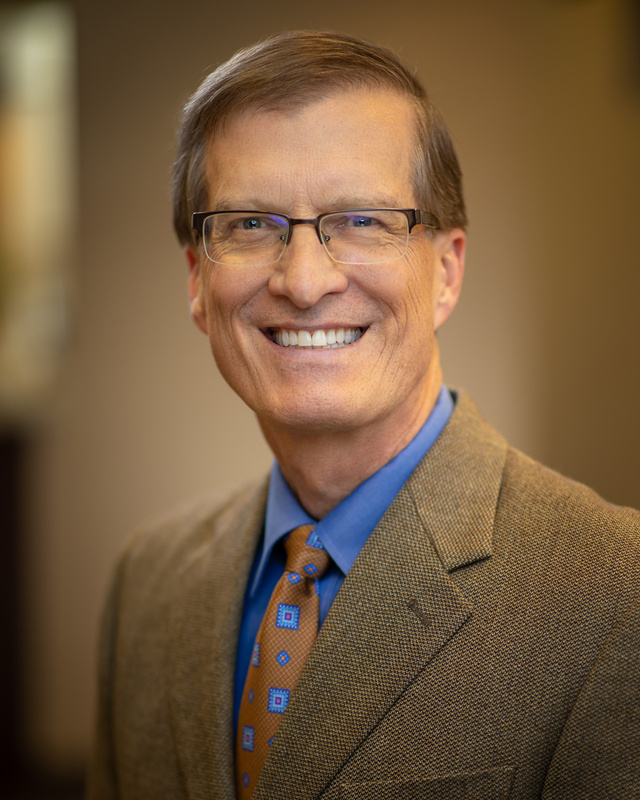 The dental practice of Dr. Steven Lorentzen has been serving Minneapolis, MN and surrounding areas for over 30 years. Our legacy is the relationships we have built with each of our patients and the lives Dr. Lorentzen has changed through cosmetic and restorative dentistry at his Golden Valley practice. Our team approaches each case with compassion. Whether you need tooth bonding to fix damaged teeth, are interested in a thorough check-up for you or your child, or want to enhance your smile with veneers, inlays and onlays, bridges, or teeth whitening; you will have a caring team member by your side every step of the way. Call us today or click Request an Appointment to book online. Lorentzen Dental is located with convenience in mind - right off the Xenia Exit from 394 in the Colonnade | Pentair Building in Golden Valley. We offer ample free, covered parking and 6 high-speed elevators to get you to and from your appointment quickly. We offer complete dental services at our practice in Golden Valley, MN. Dr. Lorentzen is renowned for his cosmetic and restorative dentistry. A UofM Alumni his passion is providing unrivaled dentistry using the latest technology and personal artistry. Sandy has been working with Dr. Lorentzen for 30 years. She is the point of contact for all new and existing patients. Jynell is a compassionate hygeinist who’s #1 priority is patient comfort. The Colonnade is Golden Valley’s premiere office building. If you are looking for something to do before or after your appointment The Colonnade has a Cafe on the 1st floor. We are also located near West End shopping area - complete with food, movie theaters and retail shops. Wilderness Inquiry - a 501(3)c dedicated to providing outdoors experiences to people regardless of age, background or ability. Click "Learn More" to read more about this incredible organization. Dr. Lorentzen is passionate about the outdoors and considers it an honor to make these experiences accessible to even more people. Think of CareCredit as your own health, wellness and beauty credit card. Whether it's oral surgery, getting a crown or a general check up, you shouldn't have to worry about how to get the procedures you want. That’s why we're pleased to accept the CareCredit health, wellness and beauty credit card. CareCredit lets you say "Yes" to recommended surgical and non-surgical dental procedures, and pay for them in convenient monthly payments that fit your financial situation.